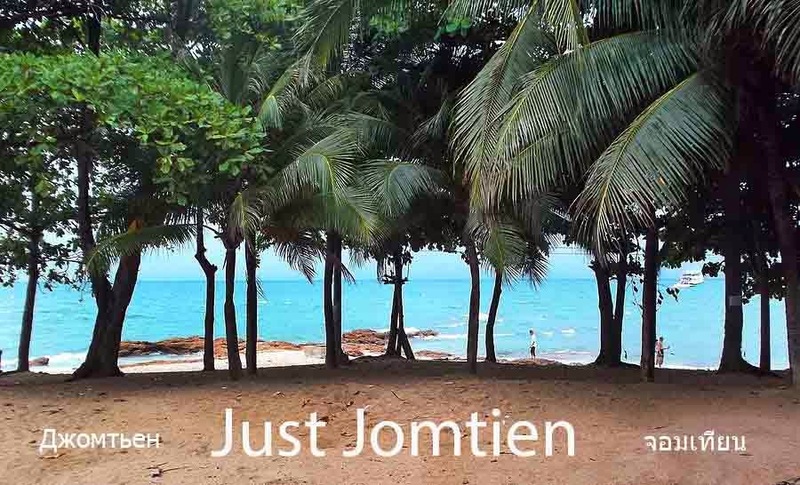 We're looking for a Jomtien Beach property to rent for 12 months. Over the weekend we went to see a Chaiyapruk property that is actually on Chaiyapruek 2 so a little too far back from the sea for what we want but we took the photos above because we liked it so much. If you have any decent properties to view, our budget is up to 50000 Baht a month but we've seen some great properties closer to 10000 in The Village Shopping Centre (see below) on the Intersection of Chaiyapruk and Sukhumvit Road. Again, there's no sea view but we're open to brilliant ideas and a range of properties. That sea view though is kind of important as is a pool and a fitness room. We liked the gardens and two office spaces at The Village below. Email us if you have any ideas.